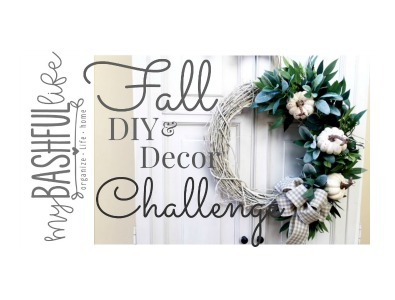 I am participating in the DIY Mommy's Fall DIY and Home Decor Challenge! I am so excited to be teaming up with Christina for this challenge where we share our fall decor and the DIY's we have created along the way! Today, I am sharing how I have used some seasonal greens and flowers to bring a little of fall inside. Wreaths are truly my favorite way to bring a little of the season inside. I found this white washed wreath at Michael's along with the adorable freckled white pumpkins. I added some lambs ear and frosted greens from Hobby Lobby and a cream and tan bow. 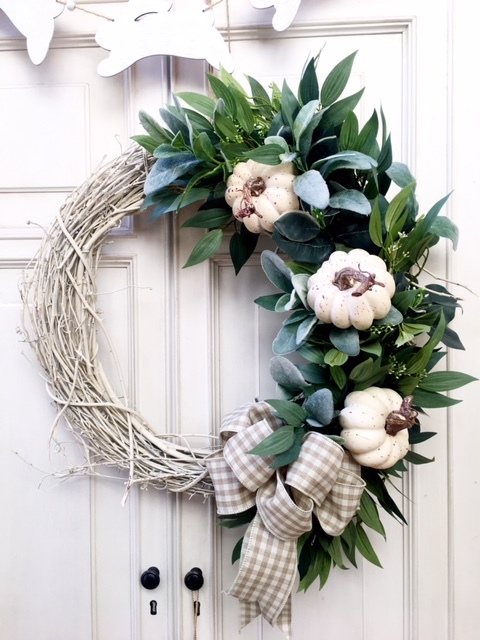 Although these may be nontraditional fall colors, this wreath help celebrate the season! 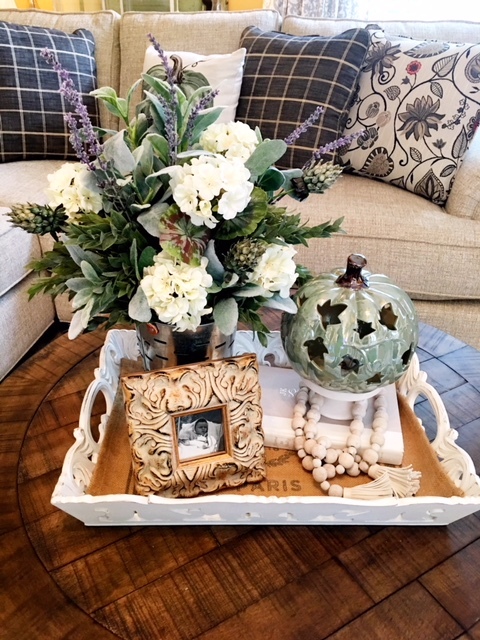 A green iridescent pumpkin from Big Lots adds some fall charm to the whitewashed tray on the coffee table. Thank you so much for visiting today! If this is your first time here, Welcome! 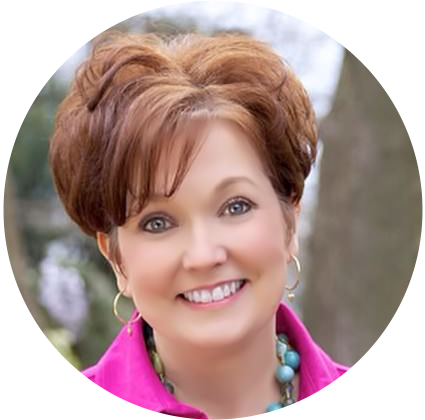 I am so happy you found me and I hope you will SUBSCRIBE and become a part of our YouTube community!